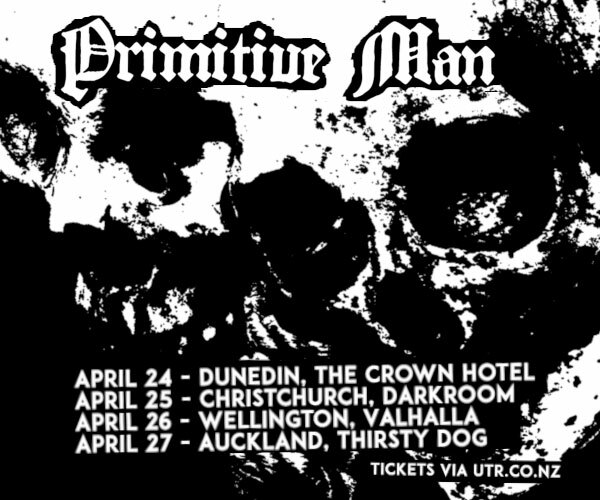 *First LIVE show in Auckland for 10 years. 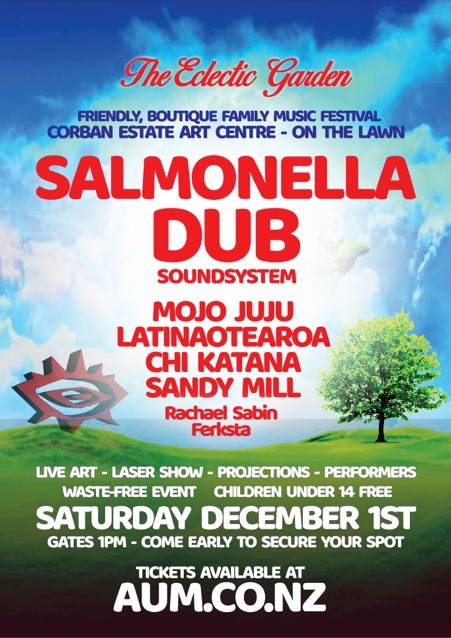 https://salmonelladub.com/…/salmonella-dub-25th-birthday-v…/ - CHUR Salmonella Dub! 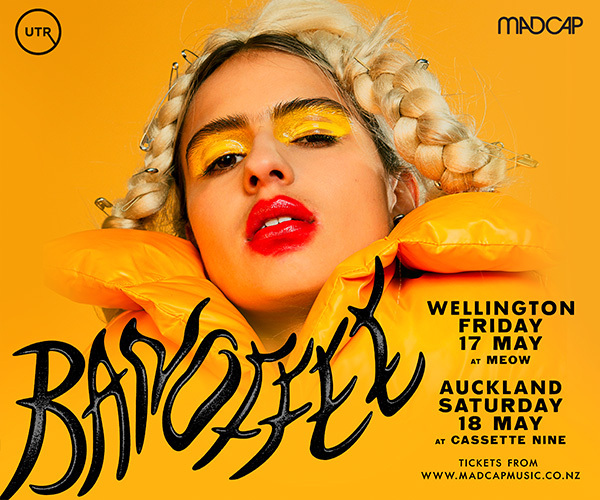 *For 20 years New Zealand’s own Salmonella Dub have commanded concert halls and stadiums across the world, while paving a uniquely distinctive and thrilling musical path, blending dub, rock, jazzy horns, drum'n'bass, electronica and reggae. Salmonella Dub Soundsystem is Salmonella Dub’s little brother and is excited to be stepping out with a new single (Same Home Town) in support of this career milestone. Music this complex, but which sounds organic and effortless, is the result of hard work and much consideration - a true sign of an enduring act. Do not miss this live experience – Featuring the Salmonella Dub horn section & percussion with MC The Mighty Asterix on the mic and Andrew on the mix. *ZERO WASTE EVENT - Come prepared to take your rubbish home with you. Join us is caring for our home and each other. Bring a bag to take your rubbish home. There will be no bins on site. No littering. *RAIN OR SHINE... All weather event. We are happy to confirm that in the unlikely event that this gets rained on, we have secured a huge undercover WAREHOUSE on the same grounds.